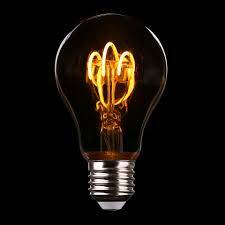 ﻿Did you know it took Edison 5,000 tries to get the carbon filament to glow? · Great experiences for kids. · State Charter Commission confirmed our Value Added Measures (VAM). You will be hearing a lot more about this. 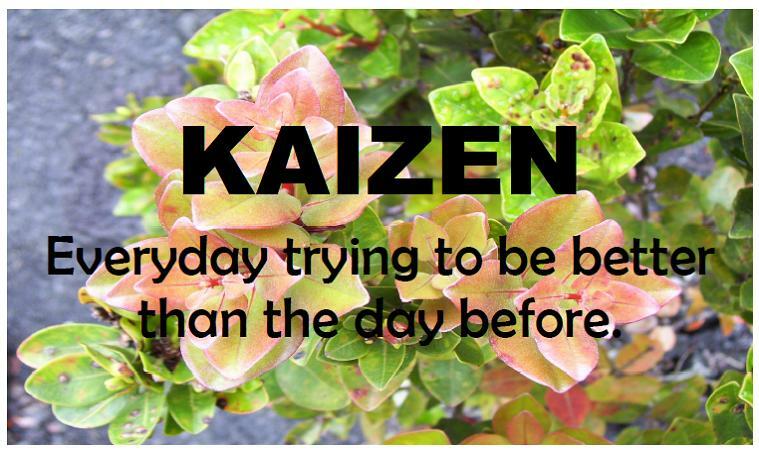 · Blue Zones Project Certification for health/wellness commitments. 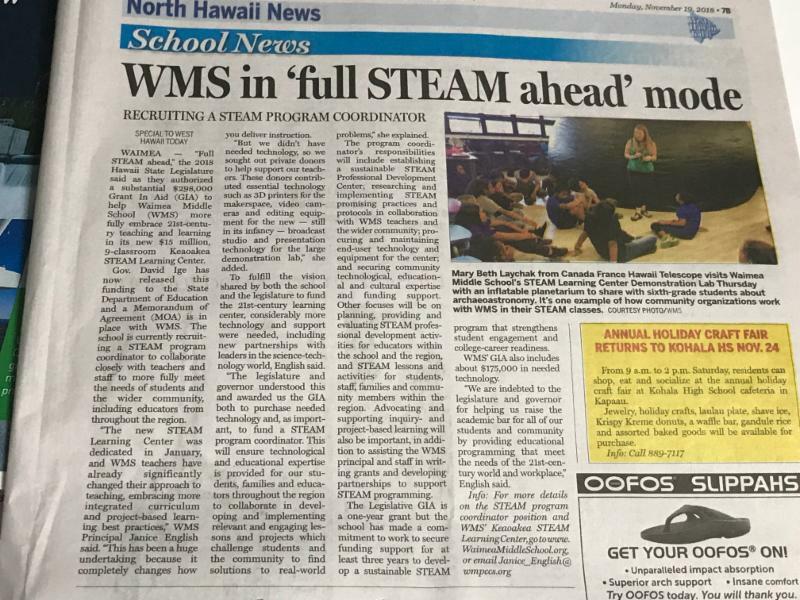 With this eNewsletter, we hope to continue connecting the dots...and we thank you again for being a part of our WMS ‘ohana! 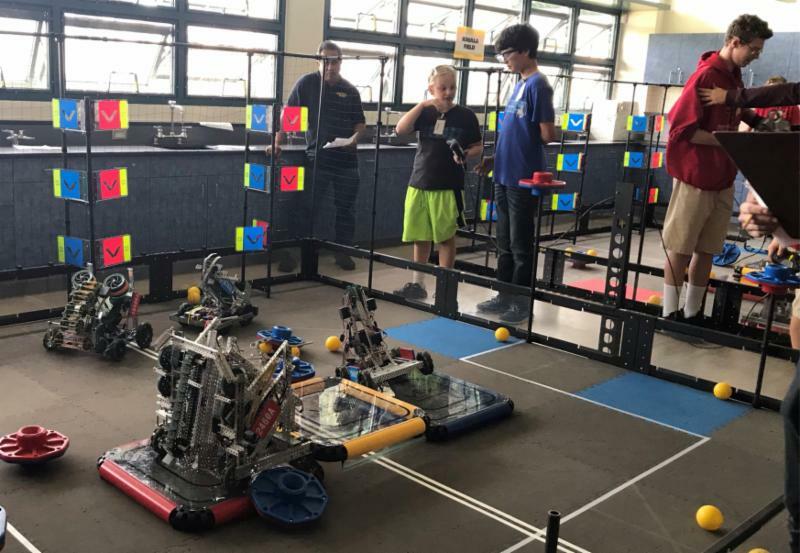 WMS has received a $298,000 Legislative Grant In Aid to help our children and entire community become better prepared for the 21stcentury world and workplace. It includes a soon-to-be-hired STEAM Program Coordinator and $175,000 in much needed new technology. 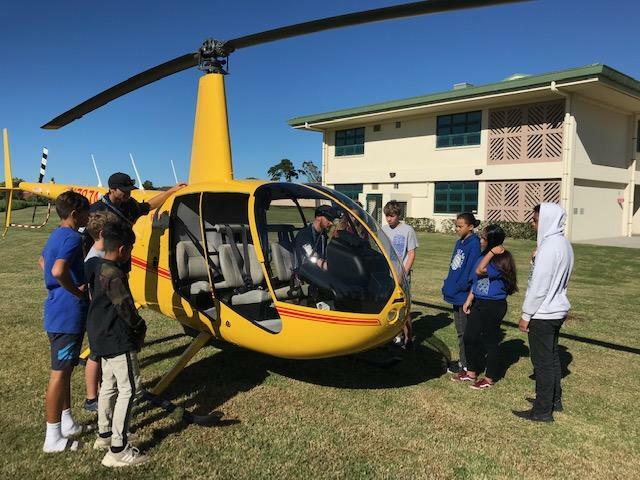 Big Island Video News captured a recent hands-on science lesson presented to all WMS students that explored known health impacts of vaping, and how and why manufacturers target youth with their advertising. It's all about making good choices, said Principal Janice English about her vaping lesson. More than 600 WMS family members attended our first-ever student presentation of poetry that all students participated in. It was pure "chicken skin"! We thank our students for their bravery and hard work -- teachers, too! Our Community Honors All Teachers! 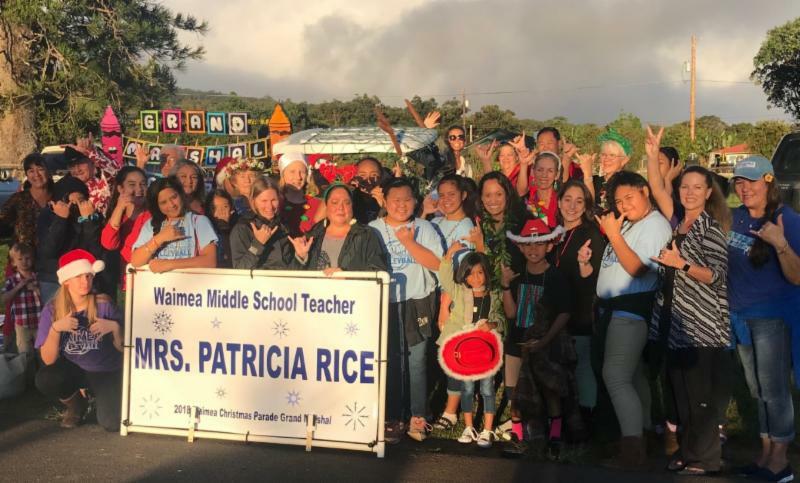 The 2018 Waimea Christmas Twilight Parade honored all of the community's teachers as "Guiding Stars at Christmas and Always." 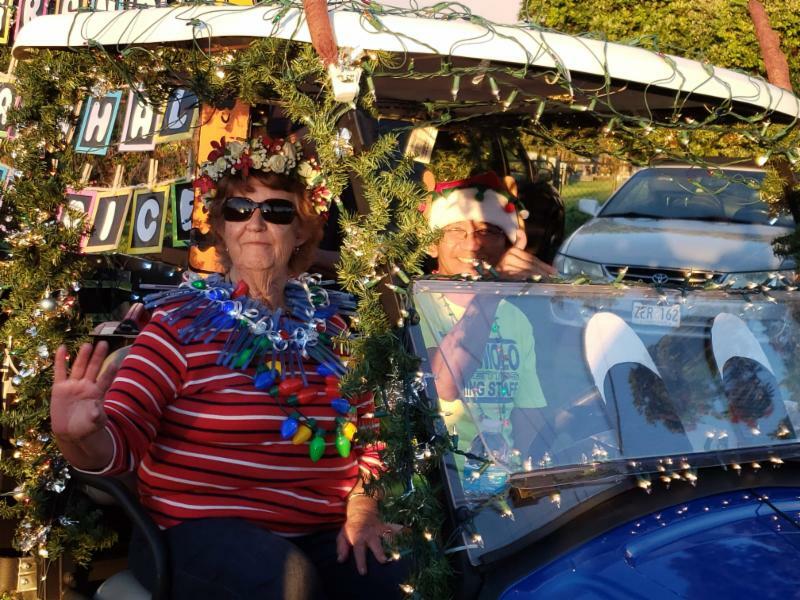 Grand Marshal was none other than our own Mrs. Patricia Rice, a 43+-year WMS teacher, counselor, curriculum coordinator, VP, Principal (4x) and now grant coordinator. Several dozen teachers, staff, students and families walked to salute the dedicated team here that serves the children of Waimea. 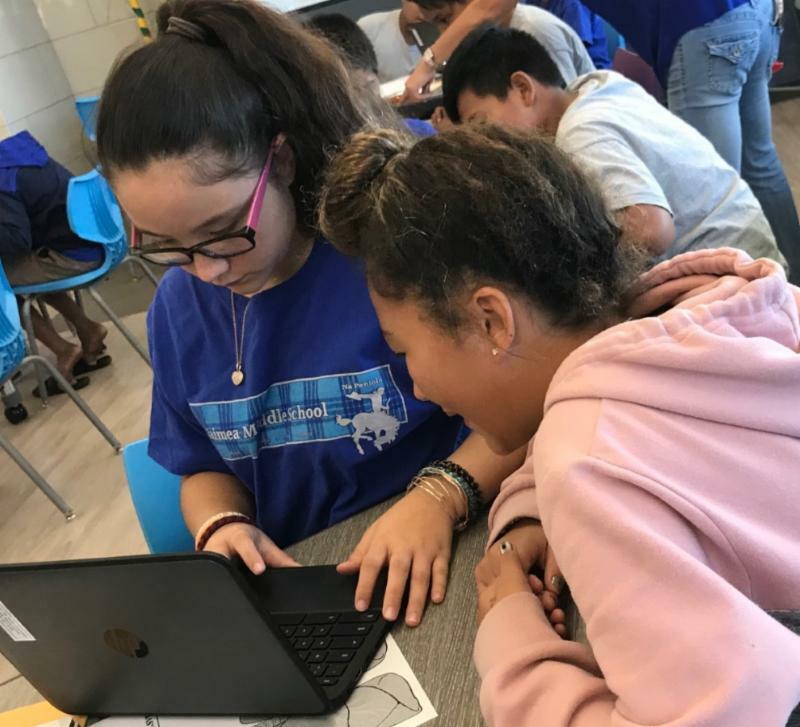 As important, great work in classrooms led up to our recent Student-Led Family Conferences that included sharing individual student electronic portfolios, which involves students setting goals, mastering technology and providing specific evidence of progress. Conferences are always a little scary for kids and parents, but are essential to ensuring continuous growth. We appreciate that they were well attended! 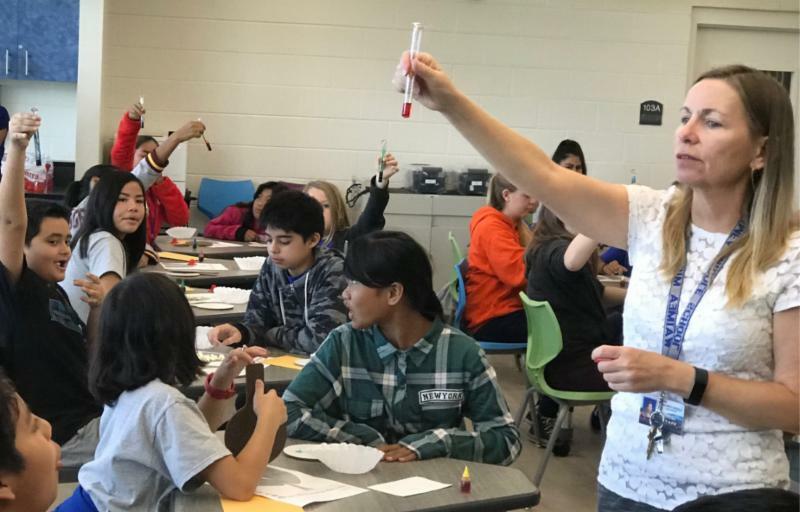 · An intense teacher training to engage students as “citizen scientists” to help prevent rat lungworm disease. · An all-day hands-on Vog workshop coinciding with the eruption. · 6th graders exploring archaeoastronomy as they dig into ancient civilizations’ understanding of the stars and universe. · Mala’ai garden Work & Learn days to explore how and why worms and bees are our best friends. · Additional workshops to support food self-reliance for this island and the coming voyage of the Makali’i canoe. 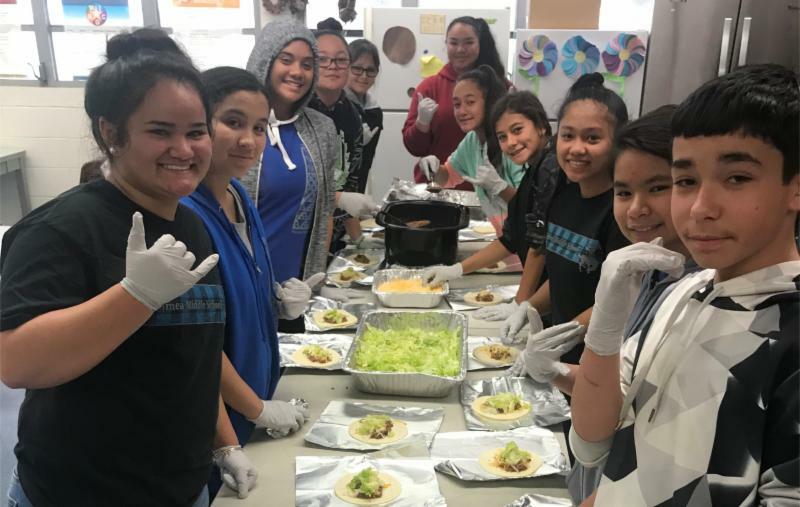 · Learning more about HA:BREATH strategies to strengthen Belonging, Responsibility, Excellence, Aloha, Total Well-Being, and Sense of Hawai'i, to prepare to co-host the statewide HA conference with DOE here in our STEAM Learning Center in March 2019. These are all important partnerships facilitated by the $15 million STEAM Learning Center, which was funded by the Legislature to help our students and school-community be prepared "to successfully navigate high school and beyond." ﻿The building is clearly making a big difference. But what goes on inside our classrooms is what really counts. Collaboration is at the heart of good teaching and growth, and teams of WMS teachers are deeply involved in this, including a group of our teachers continuing to participate in a Kamehameha Schools-Ho’okako’o Corp. (HC) partnership called Hawaiian Community Based Education (HCBE) that took them to Moloka’i for a day to work with fellow HC teachers. Also, our staff participated in a full day of professional collaboration Nov. 19 that included our EA’s attending a training on Social Emotional Learning to better support kids. We are piloting a once a month snack shop where Leadership students serve their peers a delicious, healthy attendance award. We invited Blue Zones staff to come see first-hand. It was one of the criteria that put us over the top for BZ certification. Look for our banner soon! More than 55 different career options were offered by a huge cadre of community volunteers. Students got to probe deeply into what it means to be a doctor, lawyer, merchant or chief (of police or fire). Or a veterinarian, astronomer, helicopter pilot, engineer, etc. We thank all of the presenters. Students learned about community service, caring for kupuna and families, our forests, steams and ocean, and our cultural legacy. 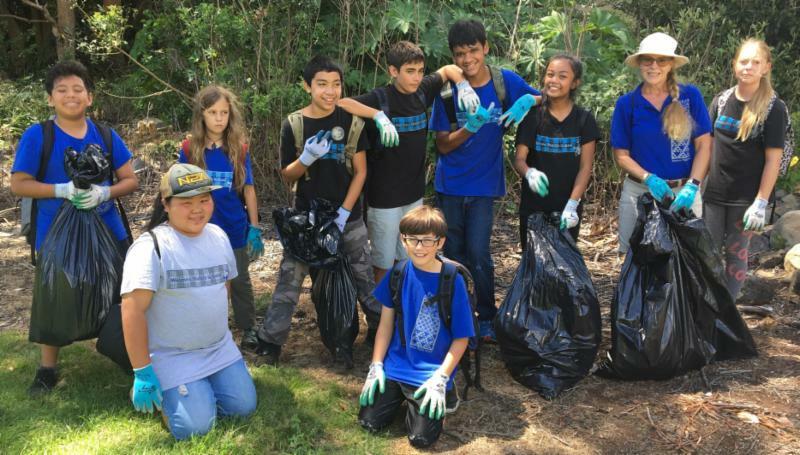 Our 6th graders did such great work that Waimea Outdoor Circle praised them in a Letter-To-The-Editor! September was Suicide Prevention Month, a concern that has touched our community. 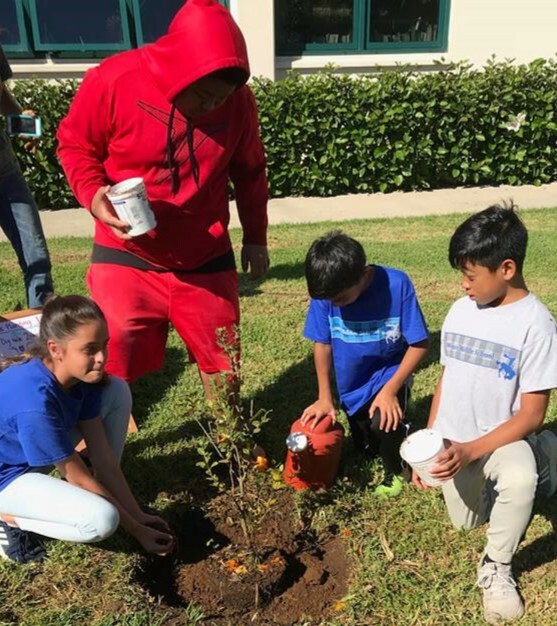 In the green space between the garden and Keaoākea STEAM Learning Center, facing the mauna, aclass of 7th graders planted a new 'ohi'a sapling near the tree Gov, David and Mrs. Ige, Sen. Lorraine Inouye and Rep. Cindy Evans planted in January for the building dedication. According to Kumu Ku’ulei Keakealani, this area was once an ‘Ohi’a forest. We thought it a perfect space to place a peace legacy tree. From VEX and First LEGO League Robotics, to jazz dancing, 'ukulele and taiko drumming, from coding, "STITCH" and sewing, to Cross Country and Volleyball, we are indebted to generous partners for ensuring there are many learning opportunities to explore new ideas, learn new skills, get homework done, have fun and be safe!